Apple’s new deal with Volkswagen to build some self-driving shuttle vans for its employees marks a severe departure from the tech company’s initial ideas for the car of the future, the details of which don’t really seem as revolutionary as many people initially wanted to believe. A couple of years ago, people went nuts over the idea of Apple taking its innovation skills into the automotive industry under a super secret operation codenamed Project Titan. It was often predicted that whatever Apple came up with would revolutionize cars forever. Motor Trend even did an extremely odd panel about what they imagined the Apple car to be like before any real details were revealed. But whatever the dream once was quickly fell apart, which is shocking considering Apple’s otherwise solid stronghold on the gadget industry. Judging from new details on what Project Titan could have been from the New York Times, it seems like the project team may have realized there just wasn’t a lot about the fundamental design of the car to improve upon. Apple originally began its car project — known internally as Titan and T172 — in 2014. 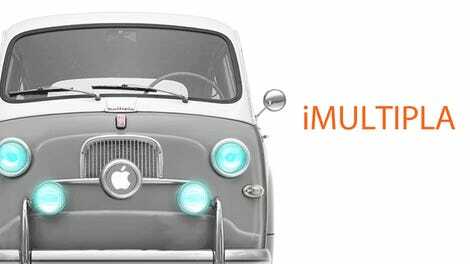 At the time, Apple planned to build a single vehicle that would upend society and industry, in what would be the automotive version of the iPhone. Sounds great, so far. I wonder what they’ll come up with. One would imagine Apple, a tech company that specialized in user interfaces and modern social interactions, could dream up something more significant in further developing the relationship between passengers and their cars. So, out of all of the unquestionably intelligent designers and engineers, the most significant change to the automobile they could dream up came down to cool window shades and next-generation screens—conceptual elements of future car designs that automakers have also managed to come up with on their own, without the perspectives of tech industry innovators and literal rocket scientists. I don’t mean to mock the Project Titan team. I was genuinely excited to see a fresh perspective of what the car could be for people, especially coming from the company that created the best phone ever made. I was even more excited when it was rumored that they had a 1957 Fiat Multipla for inspiration. 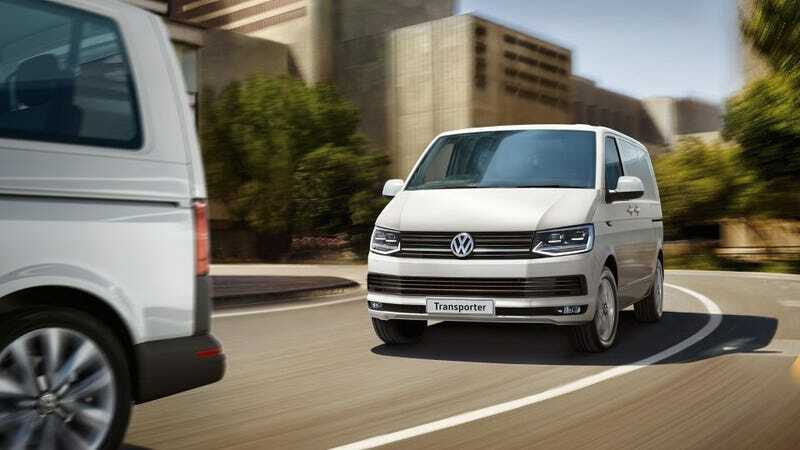 But it’s hard not to be disappointed to learn they couldn’t come up with more than the rather obvious advancements the automotive industry was already promising, and now the project has been reduced to a handful of self-driving VW vans.